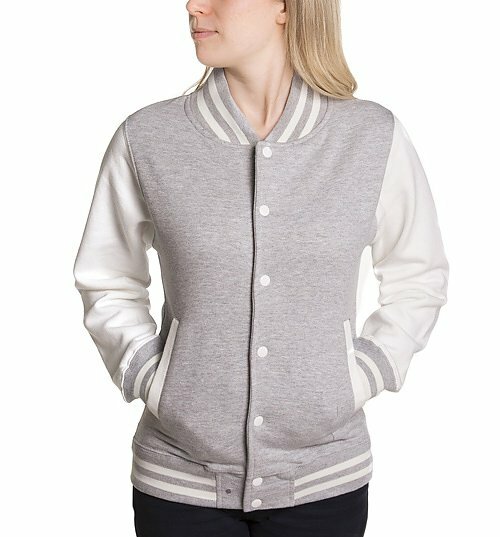 This season is all about the varsity jacket and with celebs and fashion conscious lads and lasses all hankering after this must have piece, we are excited to launch our very own, officially licensed and EXCLUSIVE collection featuring your favourite, iconic retro designs. 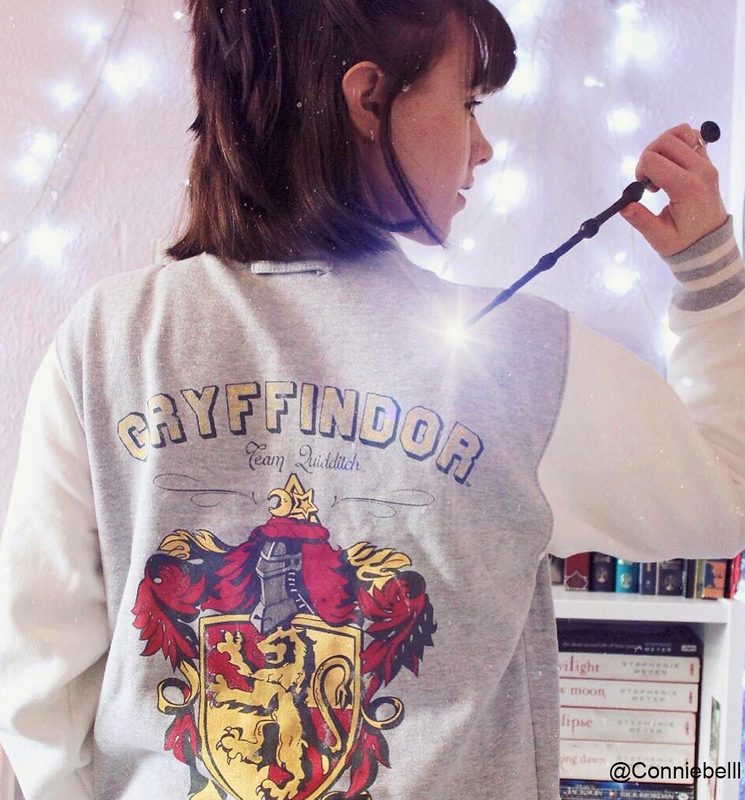 This amazing, magical varsity jacket featuring a Gryffindor Quidditch Team Crest on the front, is an absolute must have for any Harry Potter fans! 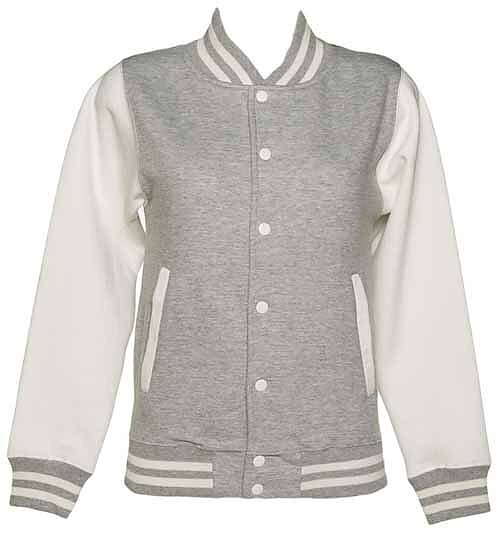 We love the collegiate look of this great find! 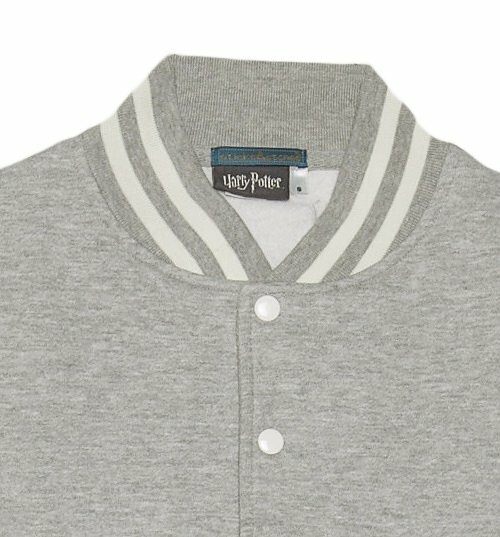 Review: Lovely, soft and cozy, a little on the big side but that adds to the cozy. 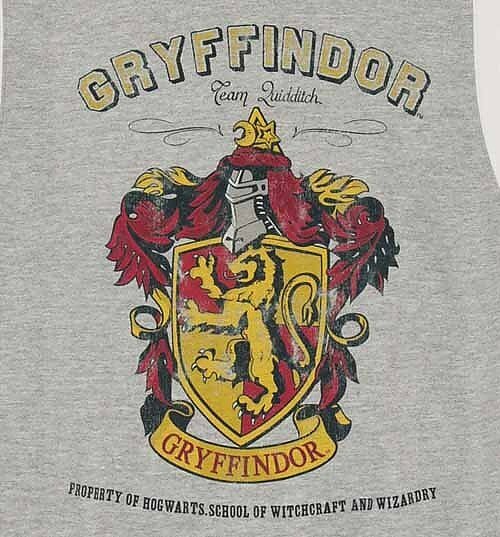 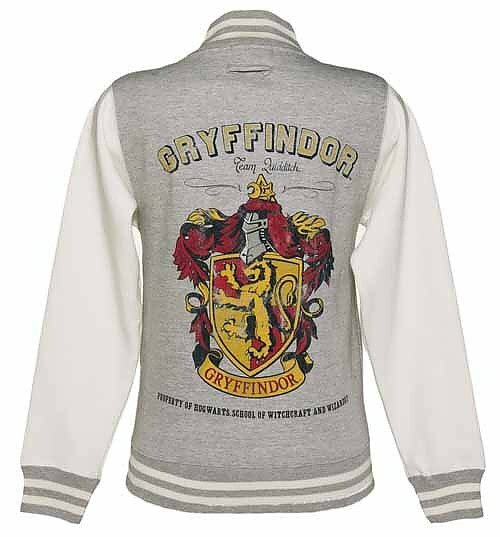 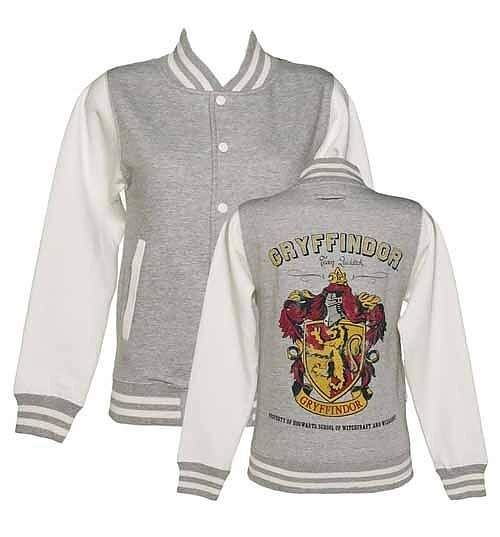 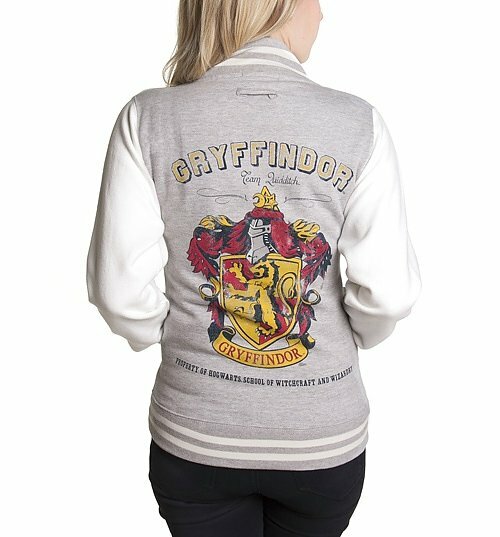 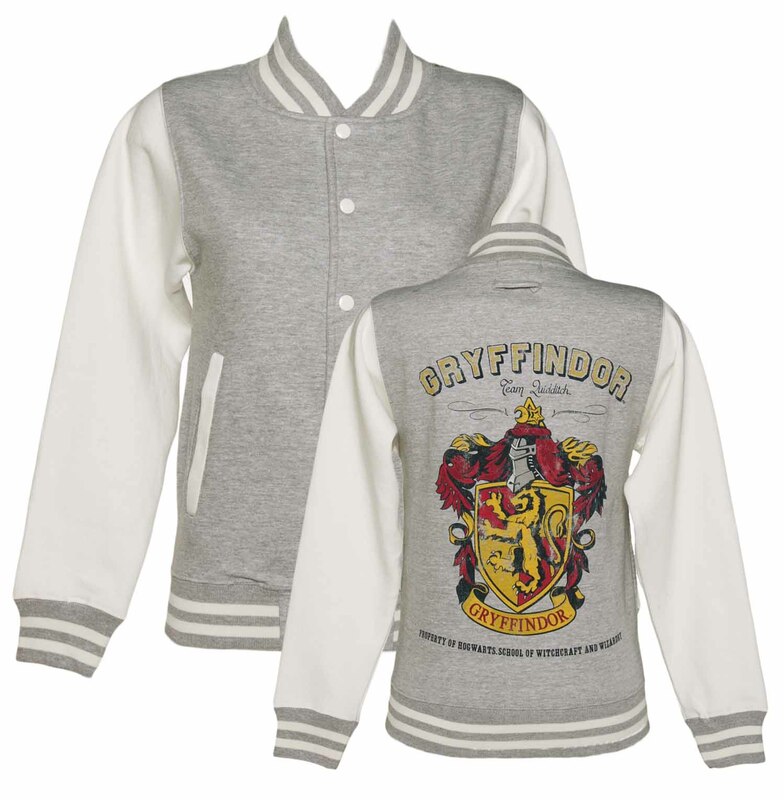 10792Womens Grey Harry Potter Gryffindor Team Quidditch Varsity Jackethttps://www.truffleshuffle.co.uk/product_images/Ladies_Grey_Harry_Potter_Gryffindor_Team_Quidditch_Varsity_Jacket_Lister_500_1.jpg39.99USDInStockGBP/t-shirts-and-clothing/women/movies/harry-potter/movies/fairytales-and-books/gifts-for-geeks/t-shirts-and-clothing/hoodies-and-jumpers/90s/grey/t-shirts-and-clothing/coats-and-jackets/t-shirts-and-clothing/coats-and-jackets/varsity-jackets/as-seen-on/noughties/movies/harry-potter/gryffindor39.9900This season is all about the varsity jacket and with celebs and fashion conscious lads and lasses all hankering after this must have piece, we are excited to launch our very own, officially licensed and EXCLUSIVE collection featuring your favourite, iconic retro designs.